The Spaniard moved to the fledgling WSS300 series last year following stints in the Moto3 world championship, becoming the first female rider to score points in the class as well as the Moto2 class of the CEV Championship. 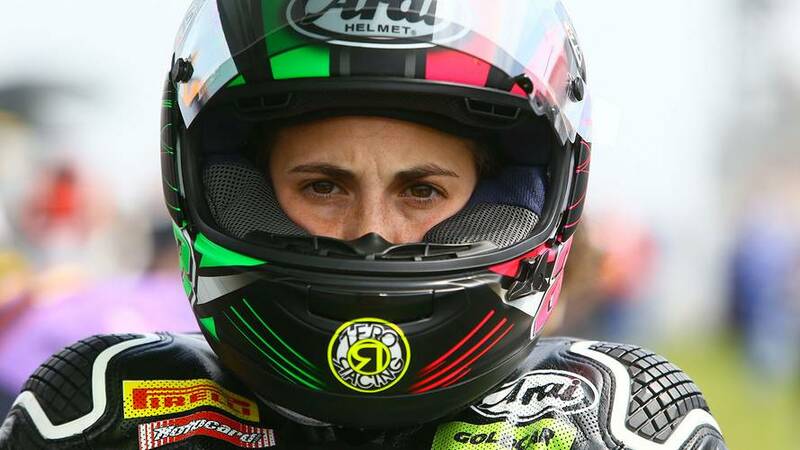 Carrasco took a historic debut win for a female rider in world championship motorcycle racing in Portugal last year, and made more history after a dominant victory at Imola this season when she took the lead of the championship. Following up her Imola win with another dominant display at Donington, Carrasco struggled in the following rounds at Brno, Misano and Portimao, but still entered the finale at Magny-Cours with a 10-point advantage over DS Junior Team teammate Scott Deroue. Qualifying a disastrous 25th, Carrasco made little impression in the early laps, while main rivals Deroue and Mika Perez traded the lead. However, Carrasco was offered a glimmer of hope when Deroue retired on lap six with a technical issue, while Perez found himself under immense pressure at the front. With three laps to go, Carrasco found her way into the points in 15th, while Perez dropped to third, and was demoted further to fourth on the penultimate lap. 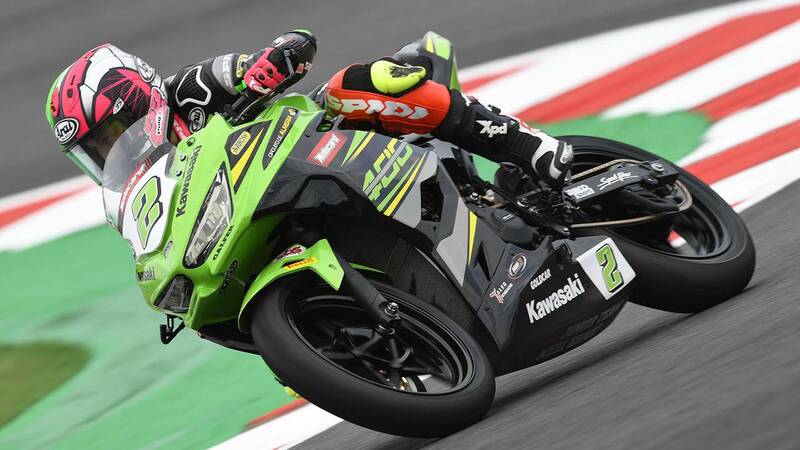 Carrasco moved up to 13th as she started the final lap, while Perez scythed his way into second at the Nurburgring chicane and into the lead at Imola to put him in a position to win the title. But Dani Valle jammed his MS Racing Yamaha up the inside of Perez at Lycee and held his line through the final chicane to take his debut win. With Carrasco holding onto 13th, she clinched a historic debut world title by just a single point over Perez, with Deroue demoted to third in the final rankings.